Katarina was born in Bratislava, capital city of Slovak Republic, on the 4th of January 1993. Today she lives the life of an athlete and adventurer. Her main focus lies in deep free diving disciplines, her studies of stress, ecopsychology and in exploring the world‘s nature and cultural heritage. Katarina is actively involved in several projects concerning sustainable developmet that are mainly leaded by Dr.Robert Hofrichter and Mare-Mundi organization. Katarina is highly aware about the importance of ocean conservation. 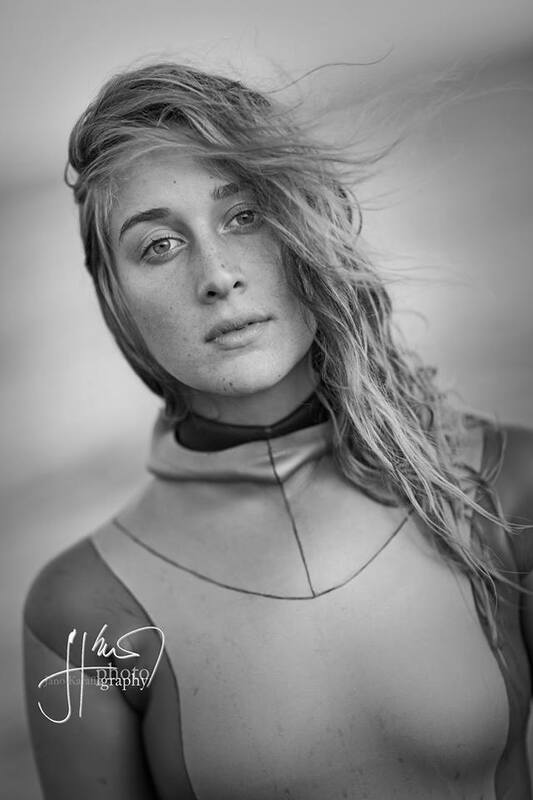 She is establishing a relationship between human and the ocean while showing others the beauty of being free in the sea with no need of an technical devices. Katarina faced hard times when she became nearly immobile due to an autoimmune disease at a young age and was absolutely dependent on medication. During this period she discovered freediving with her trainer Martin Zajac which helped her through the medical treatment. Through freediving she regained her health and these days is still benefitting from the sport which has become her lifestyle and inspiration.